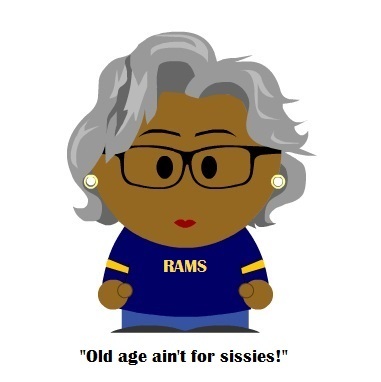 I first joined a fan message board that was attached to the official Rams website. I think my username was StlRamsgirl, or something like that. Then all the NFL teams removed message boards from their websites and I was looking for someplace else to go. I ended up here and have been here ever since. I think I've been here since 2002.